This is my own design of the controller. 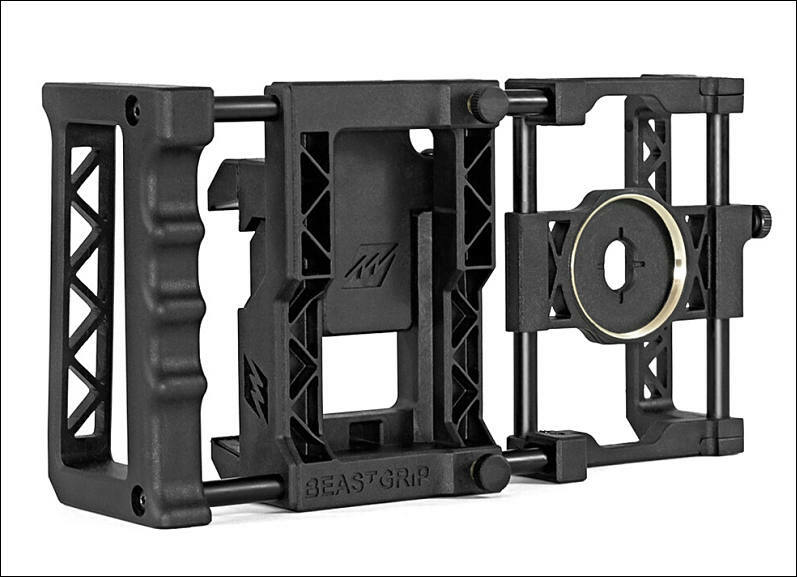 Manfrotto, world leader in the photography, imaging equipment and accessories industry, and its Vitec Group sister company Wooden Camera have developed a series of ground-breaking Camera Cages designed to meet the needs of independent content creators who increasingly rely on high-end mirrorless and DSLR cameras to capture the perfect video content. 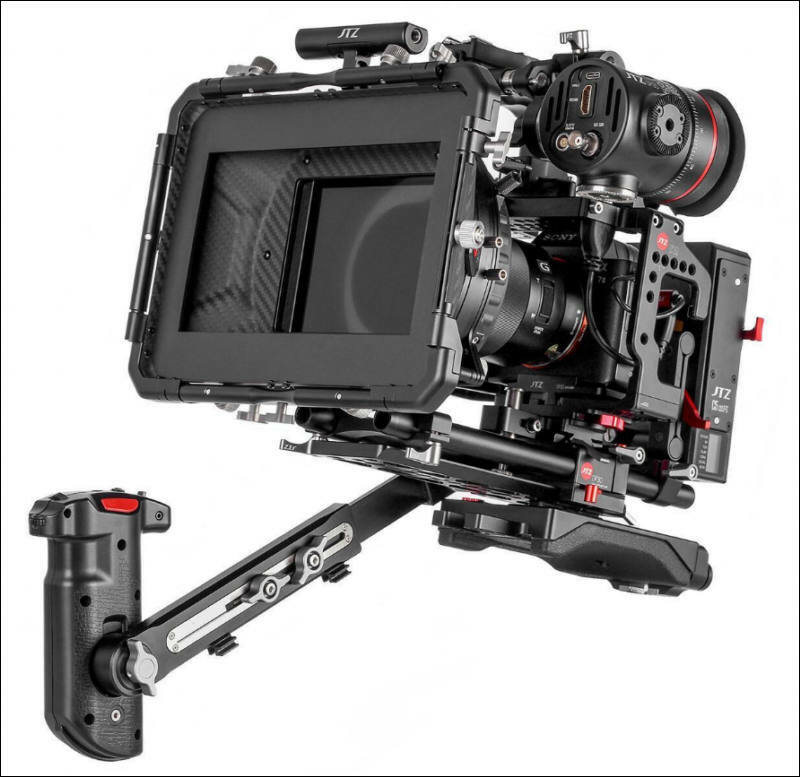 The choice of innovative solutions available through this collaboration consists of Small, Medium and Large Camera Cages and a Baseplate, all new to the Manfrotto video range. The new models set themselves apart from other products on the market thanks to their robust, extremely well-constructed, minimalist design. 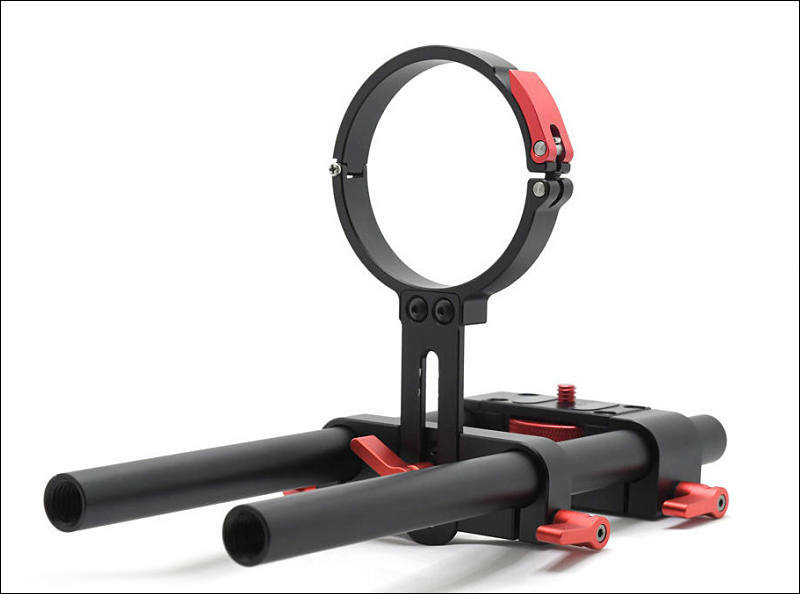 Manfrotto Camera Cages are unique to the market because they offer easy access to the camera's right side-grip. 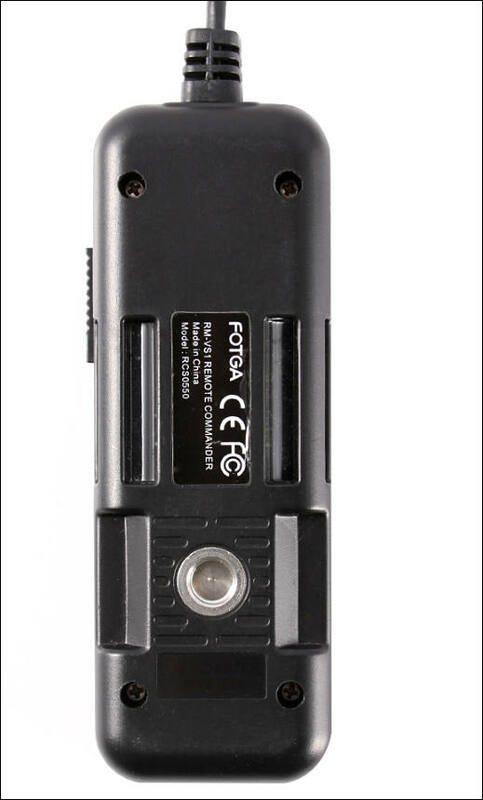 Moreover, the camera’s battery can be taken out without removing the camera from the cage. 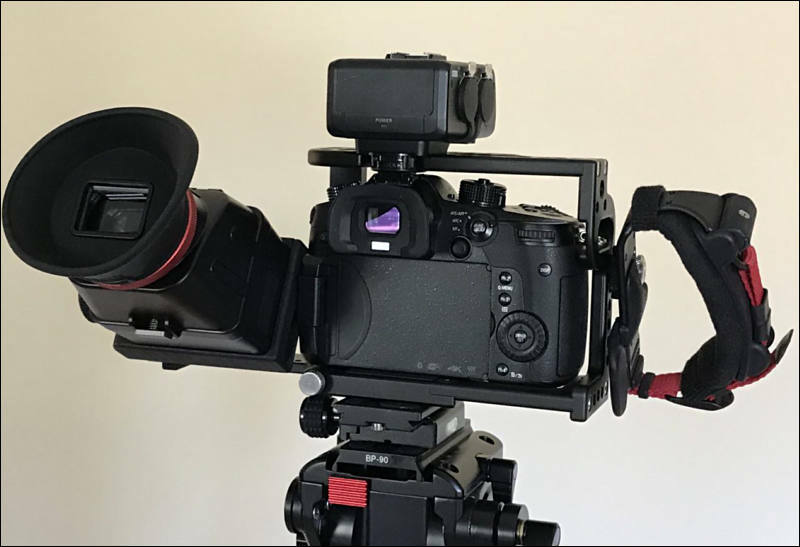 The unique modular design of Manfrotto’s new Camera Cages enables users to attach a broad range of mirrorless and DSLR camera types, whereas other models only support a single model. 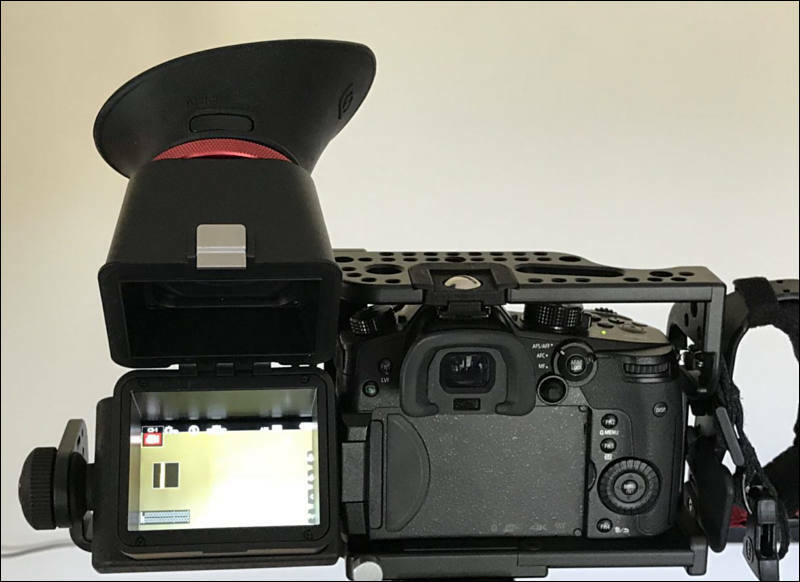 The new Manfrotto Cages provide mounting points on the top and side while leaving all the camera's vital controls on the right grip and left side easily viewable and accessible. 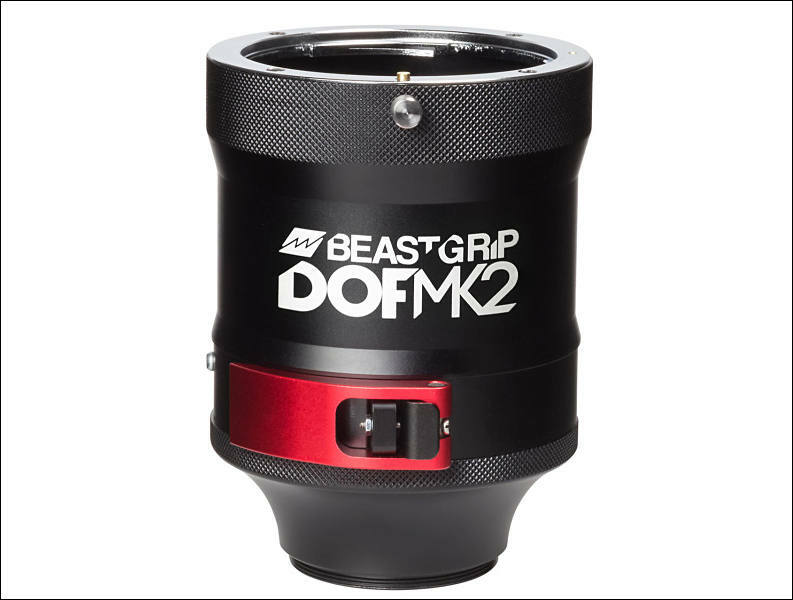 They also feature a reversible top handle that can either be repositioned over the lens area or converted into a side handle. 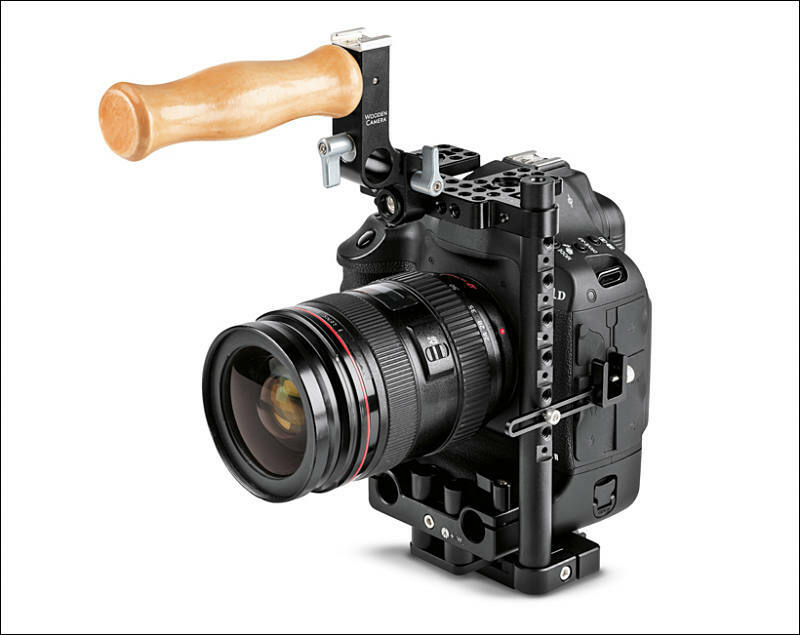 The handle mount features a cold shoe and 15mm tube clamp for mounting Wooden Camera UVF Mount kits. 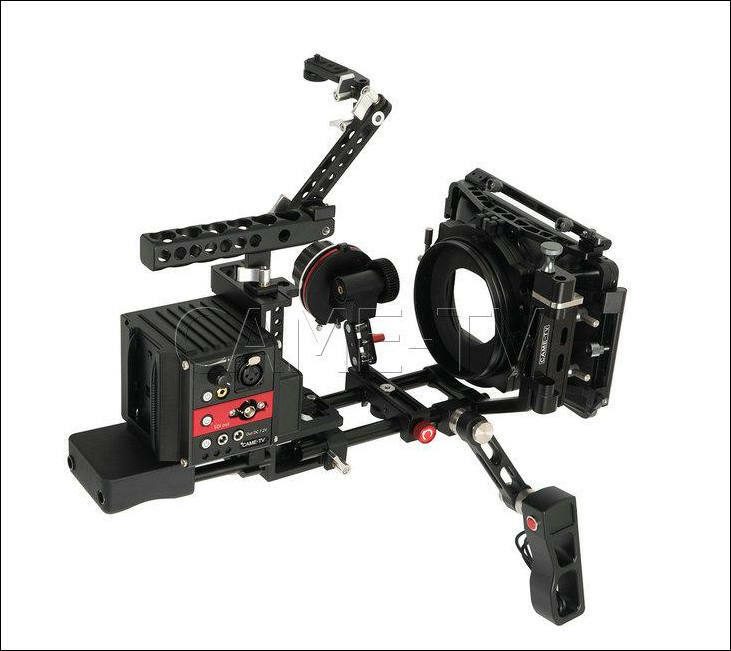 Content creators can rely on these solidly-built camera cages to keep their equipment safely in place, even during the most dynamic shooting assignments. 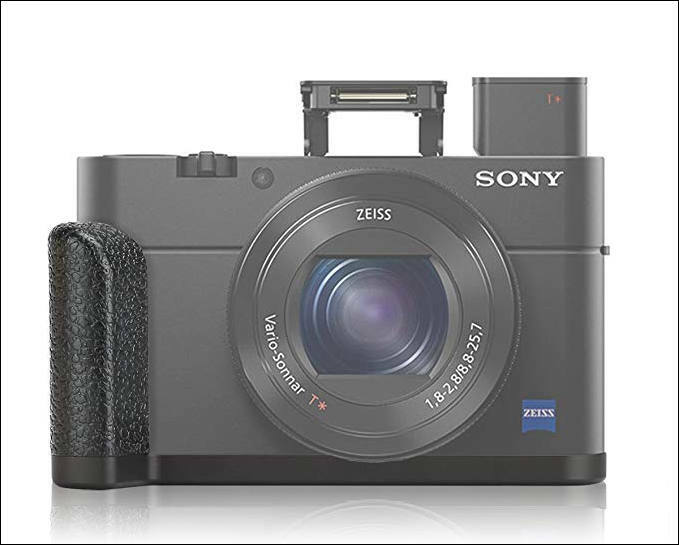 The models feature ¼" attachments to connect a wide array of accessories, as well as Manfrotto’s unique 3/8 anti-rotation attachment for adding devices without the inconvenience of unwanted rotation. Moreover, the models include a smart HDMI cable clamp that secures video cables and prevents port damage. 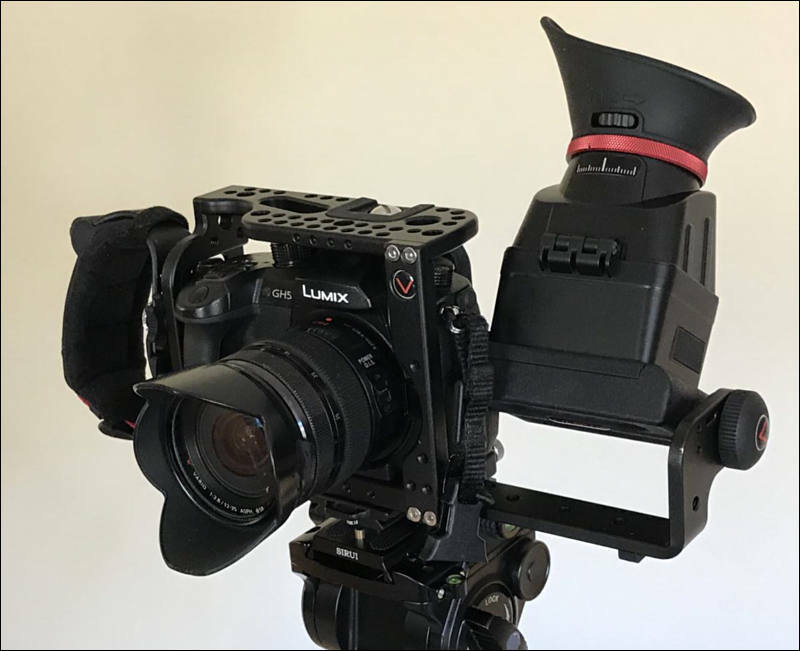 The Small and Medium-size Camera Cages feature an integrated lens adapter that supports Wooden Camera and Metabones adapters. 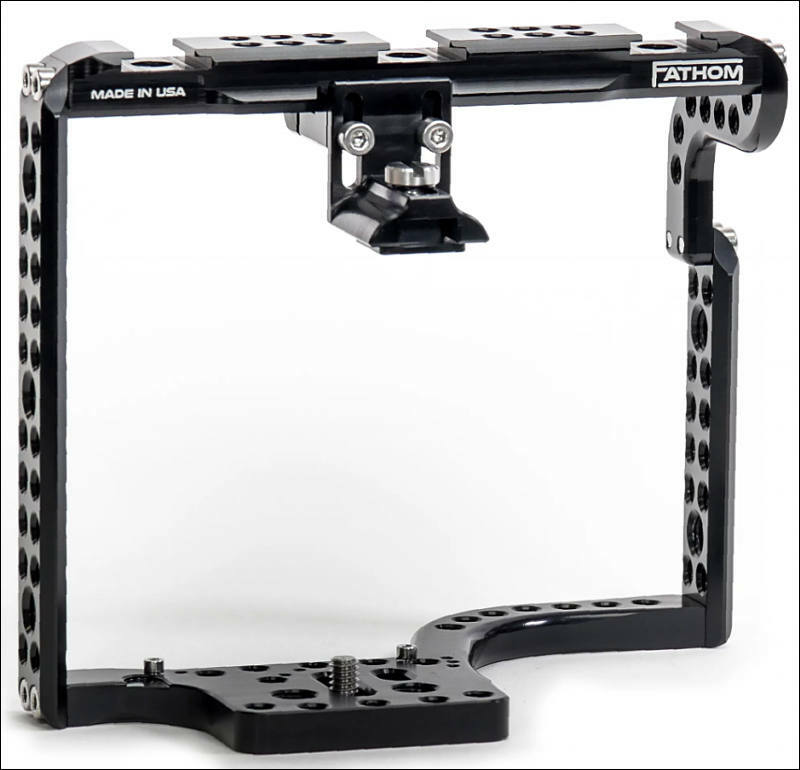 The Large version of the new camera cage provides height-adjustable rod clamps for positioning 15mm rods at the correct distance to the center of the lens. Also available in the new range, the 15mm Baseplate is a height-adjustable baseplate attachment for 15mm lightweight rods (sold separately). 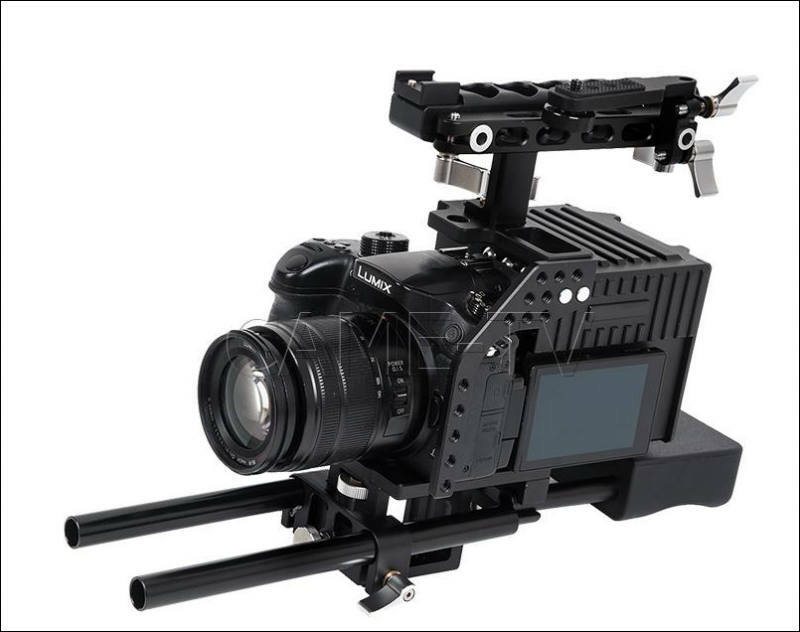 It ensures the correct distance between rods and lens when combined with Camera Cage (Small & Medium models). 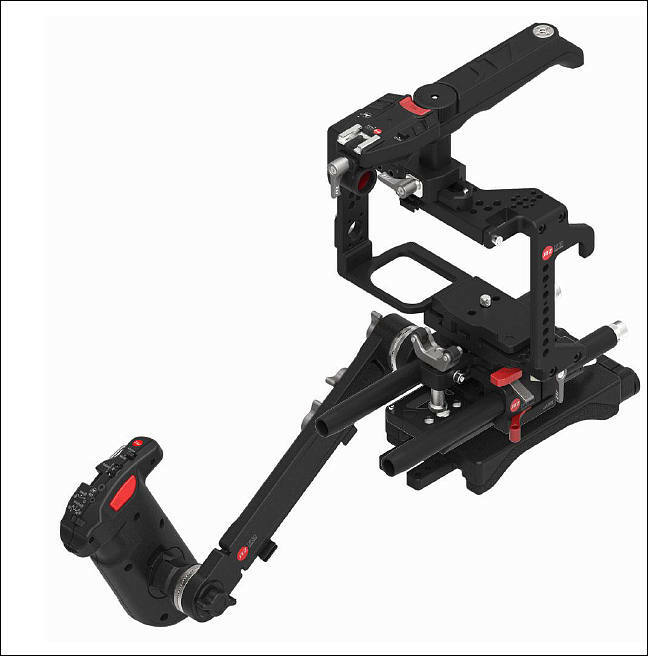 The Baseplate is compatible with the Large model as well, which provides a dovetail clamp and rear rods. Moreover, a choice of Manfrotto rods is available for use with the Small and Medium Camera Cage models + base plate (300mm Long) and the Large Camera Cage (150mm Short). 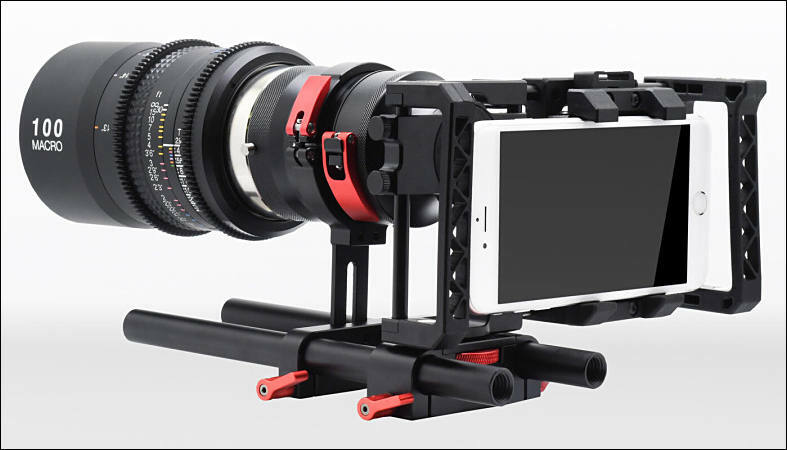 Manfrotto Camera Cages are compatible with a wide array of top-tier mirrorless and DSLR models from Sony, Panasonic, Canon, Nikon and Olympus. 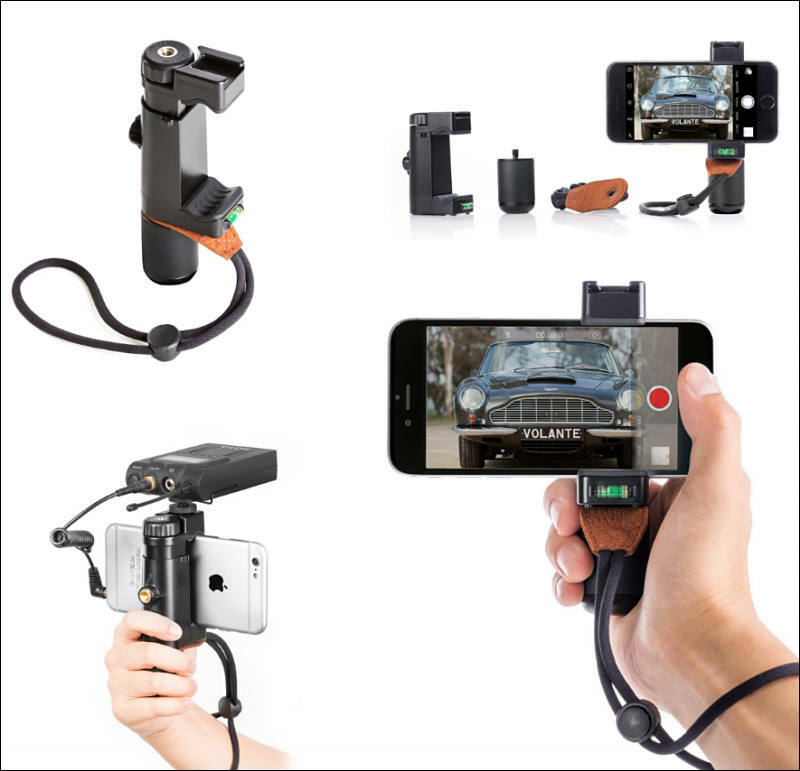 A wide range of accessories from Manfrotto and Wooden Camera are available to help Independent Content Creators to enhance their shooting. This is how full rig looks. 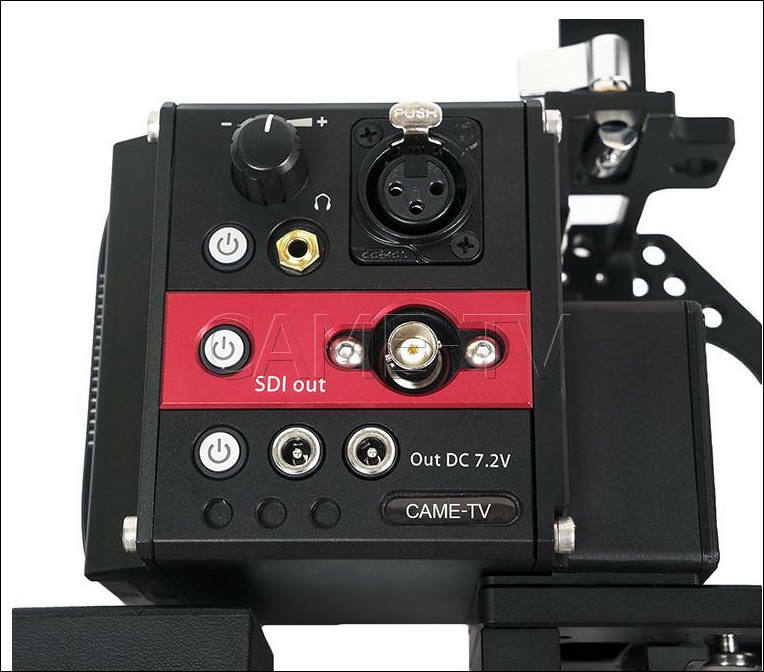 Hi, I am going to use this solution in order have some sort of audio monitoring for my G85. 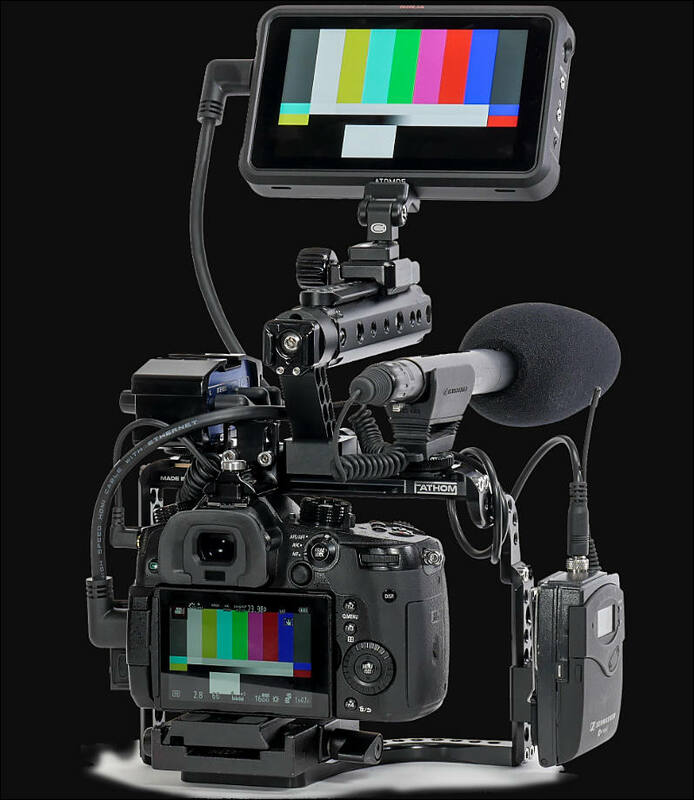 But as the micro HDMI port on the G85 (Sony Alpha 6500 and many other cams have the same issue I tihnk) is not locking nor looking very strong I am looking for a simple/leightweight solution. 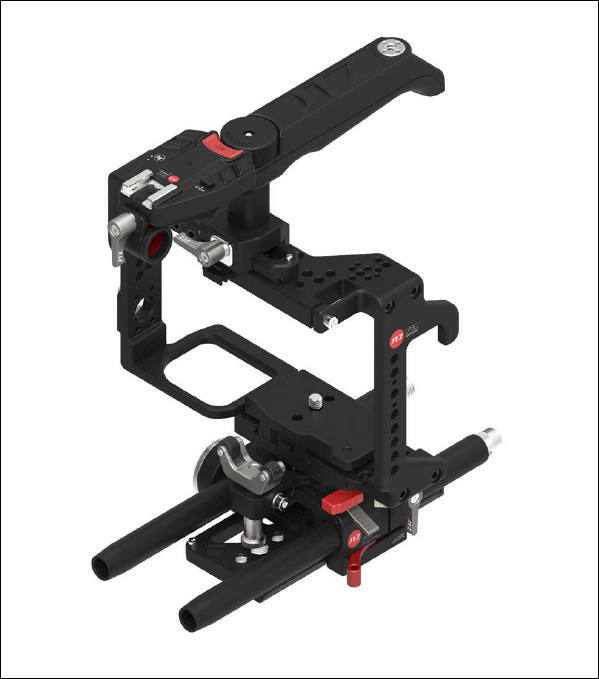 I have already tried the Smallrig cage w HDMI lock, but it seems like adding up too much bulk and makes handholding the camera unpleasent due to the metal finish. 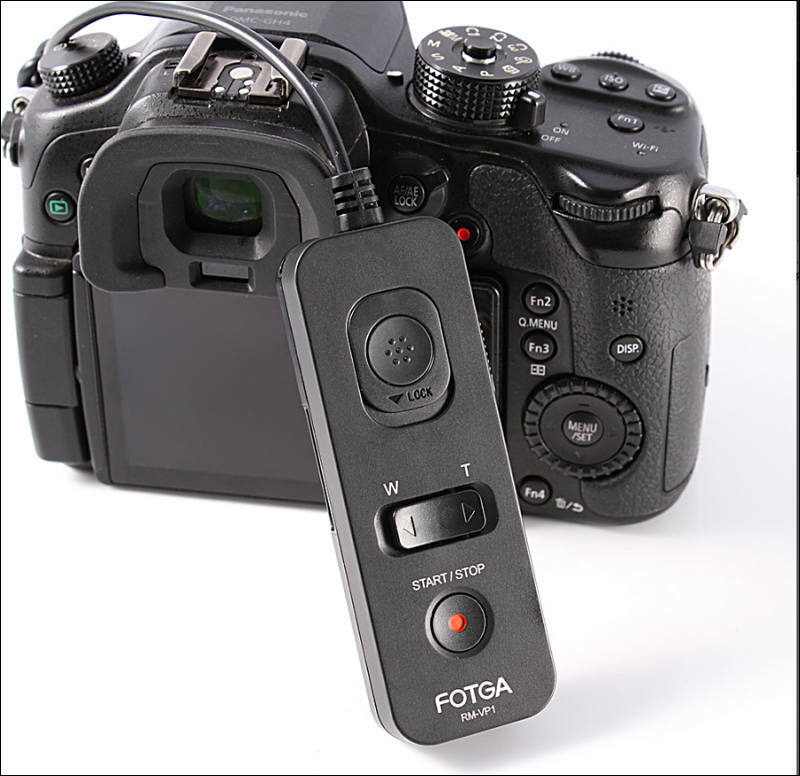 There maybe some other solutions which would protect the port in a handheld documentary situation, some space to fix the new sound devices would be really nice of course :) Lockport is a nice solution but not available for the models. Any ideas? Shipping: Price includes air mail shipping for US/Canada/UK/Australia&NZ/Western Europe. Contact for any other regions. 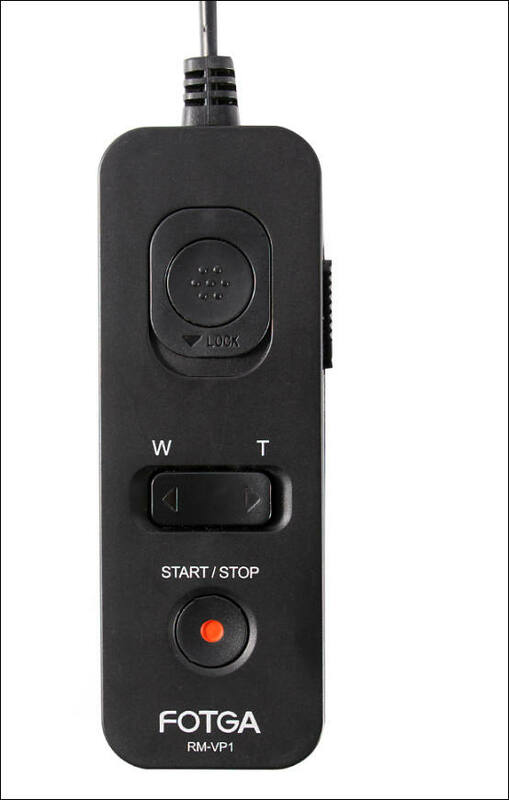 I want to buy this remote.